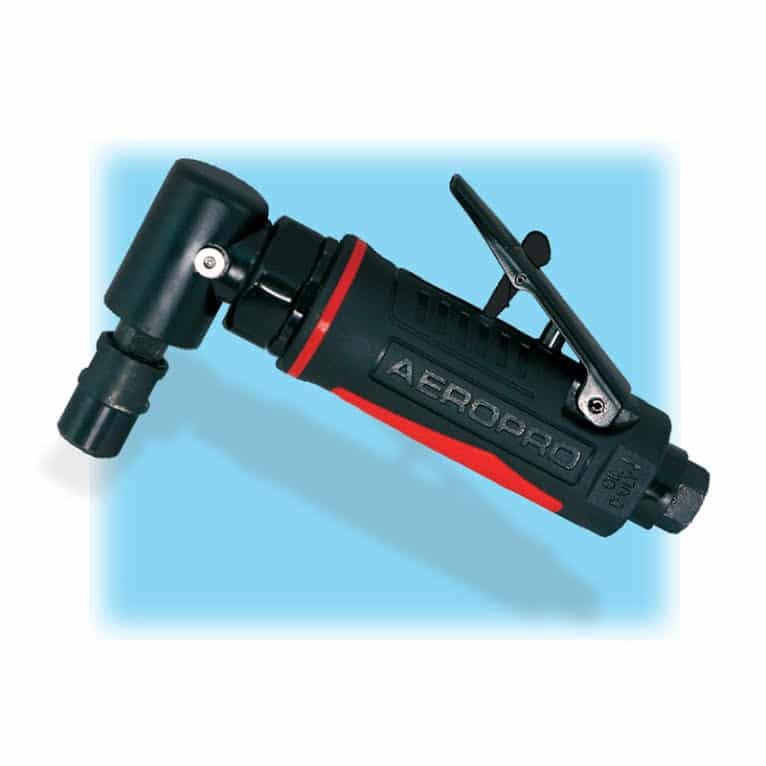 Our AEROPRO-USA line of professional tools may have exactly what you are looking for. 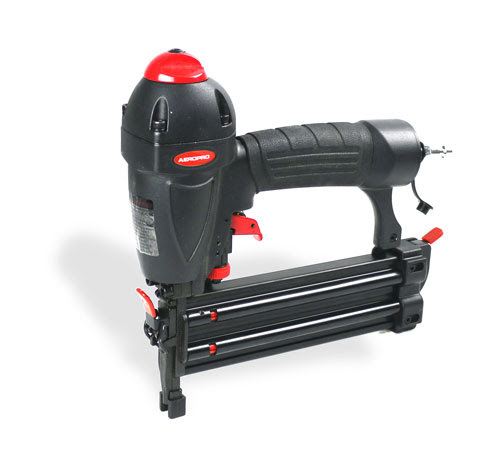 We carry in-stock products like air power nailers, pneumatic industrial and automotive journeyman tools. Like our other products, these carry full warranties.